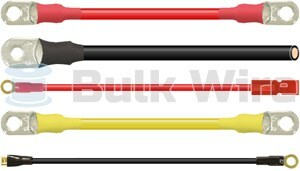 Design your own custom cable. We build & ship it to you. 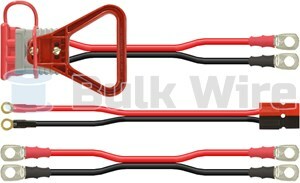 Specify your connectors, length, gauge and other options. Calculate the price in real time as you design, then add it to your cart.